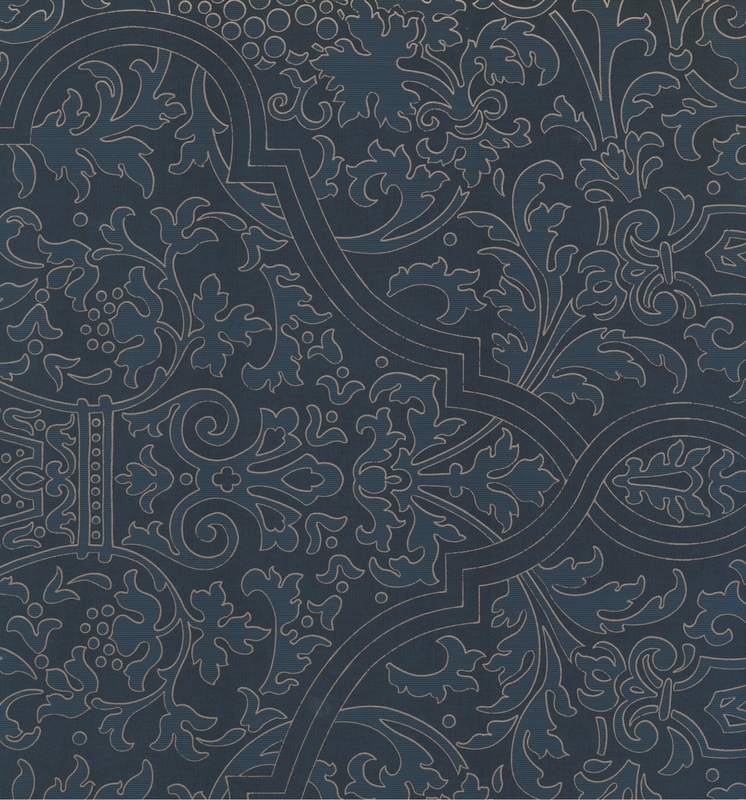 The CL2_PAISLEY brand is synonymous with clear, modern designer wallpaper in restrained yet expressive colours, the inspiration for which is drawn from nature.Flowers, droplets, circles, stars – simple natural forms have inspired CL2_PAISLEY to create extraordinary, modern wall coverings, designed to awaken the child within with their simplicity. Accentuated matt-gloss embossing adds depth and contours to the multifaceted designs A broad spectrum of natural colours, including alabaster, reed, ochre, mocha, slate and Bordeaux brown complements the youthful and purist ambience perfectly. Extravagant colour combinations, such as black and midnight blue or powder blue, greige and copper as well as well-defined silver and gold elements set refined accents.